Please feel free to review our handbook Click here for more handbook details. 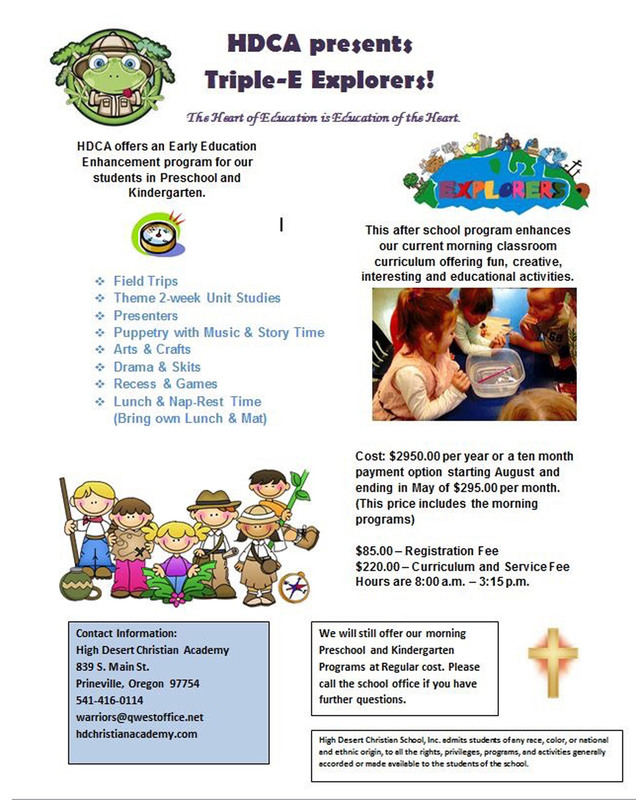 Want to enroll your child at HDCA? Learn more about financial information. 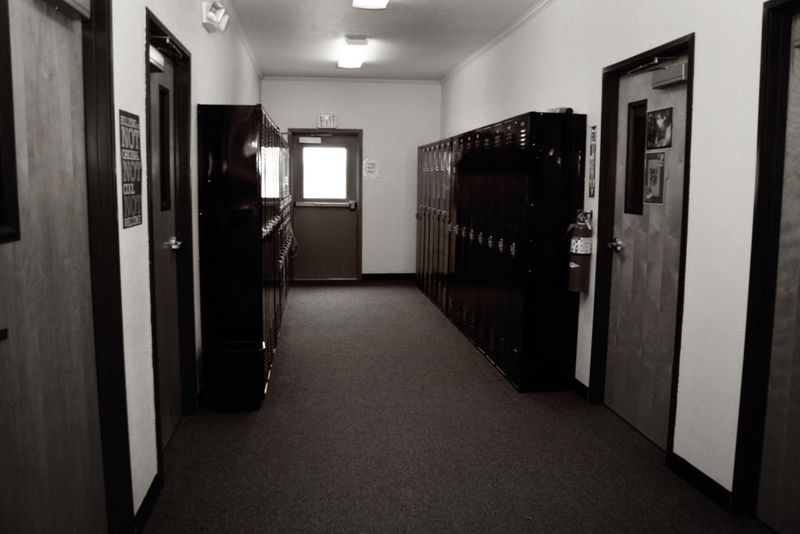 Welcome to High Desert Christian Academy! Want your child to be at HDCA? Please feel free to review and print our student application! It’s a great way to start the process and become one step closer to excelling your child’s education! Want to know HDCA expectation of you and your child? The handbook is a great resource! Loaded on PDF for you’re printing needs. FULL PAYMENT PLAN – Tuition may be paid in full. means (cash, check, or credit card). Bills are due on the 1st of the month and are considered delinquent if not paid by the 10th. A $25.00 late fee will be charged on delinquent accounts. A delinquent account may result in the student being suspended until the account is brought current. All delinquent accounts will be brought before the school board for consideration of student suspension. All payments are to be made before the final month of school expires. Ten-month installment plans have been established for the financial convenience of our school families to make tuition payments more affordable. In the event a child withdraws or is expelled, the yearly tuition charge will be prorated to reflect the number of completed days of school. If a withdrawal comes after the first of the month, the parent is responsible for the complete month’s tuition. Students will not be considered for enrollment if there is an existing outstanding balance at another school. All past tuition balances must be paid in full by the first day of school for students to attend HDCA. The tuition for any student entering after September 30 will be prorated. COLLECTION – In the event that a delinquent account is turned over for collection, I/we agree to pay all collection fees, attorney fees, and court costs.